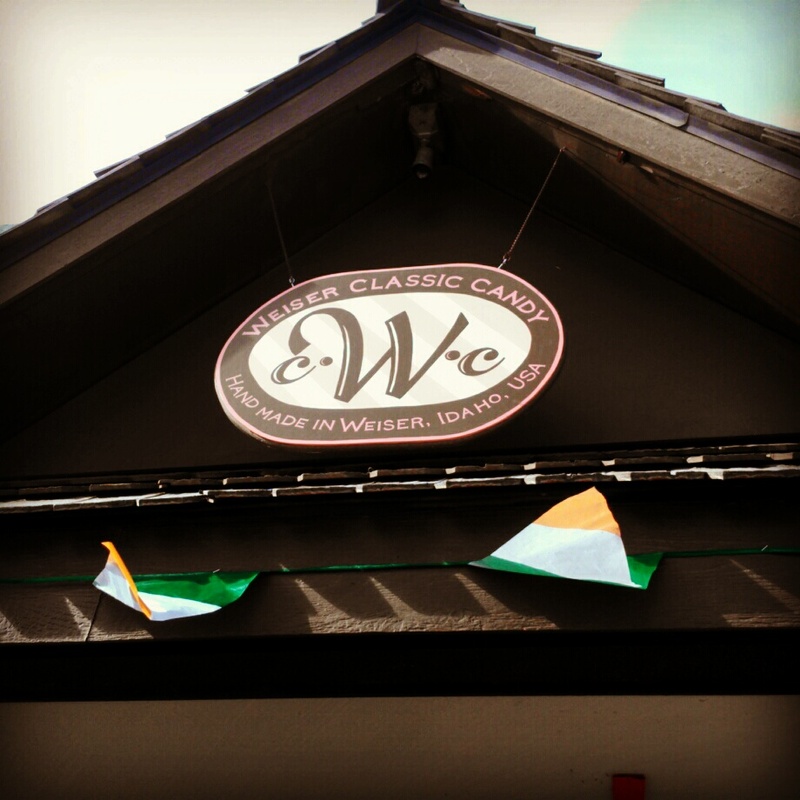 Two IAC Book Signing Events this Week! The Idaho Authors’ Community has two book signings this week. 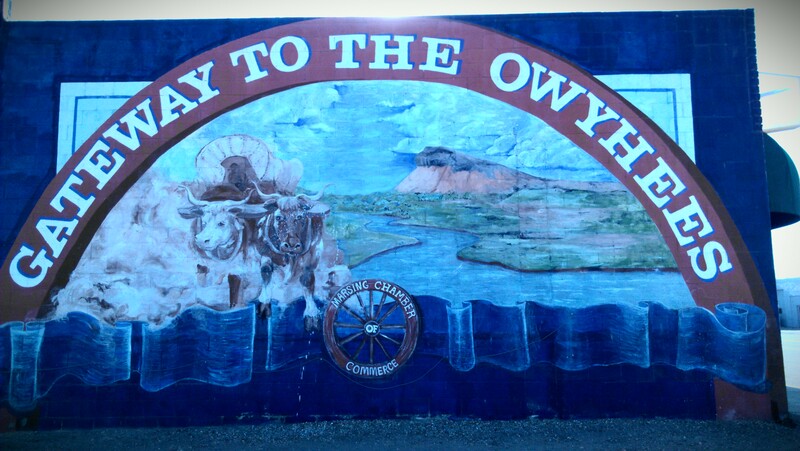 On Friday, April 19th the IAC travels to Twin Falls County to sign books from 10-6 at the Lynwood Shopping Center in Twin Falls, Idaho. On Saturday, April 20th the IAC heads to Jefferson County to sign books from 11:30-3:30 at Idaho Inklings in Rigby, Idaho. I will not attend these events this weekend because we are celebrating our daughter’s first birthday. 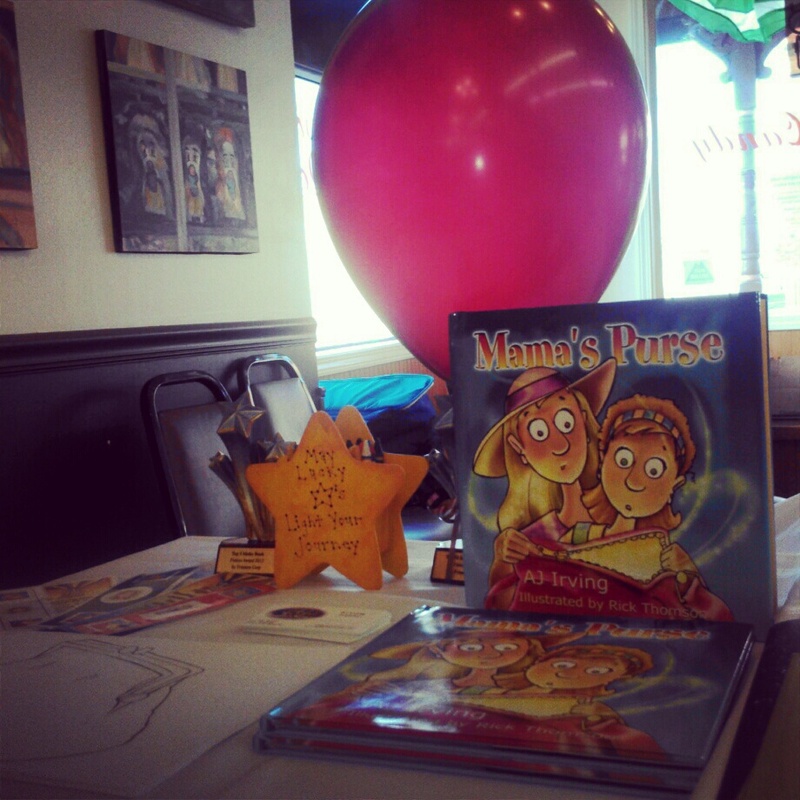 However, there will be signed copies of Mama’s Purse available at both locations. Stop by Twin Falls and Rigby to meet IAC members and check out all our fabulous books! The IAC is a statewide organization of authors committed to our own success as well as the success of other authors. With over 60 books written by IAC members, readers who attend these events will have a wide variety of books from which to choose. The books also come from a wide variety of genres including fiction, nonfiction, children’s, historical, outdoor, Idaho, memoir, romance, and the list goes on and on. . .
156B Blue Lakes Blvd N.
Last weekend I went on a road trip to Marsing with my dad. Dad and I spent a lot of our time together driving in the pickup when I was a little girl, but I didn’t notice Chicken Dinner Road or pay attention to driving through Idaho wine country. I didn’t know the name of Lizard Butte or that there was an Easter service at the top of the butte every year. It was great to spend time with Dad and learn new things about my home state. 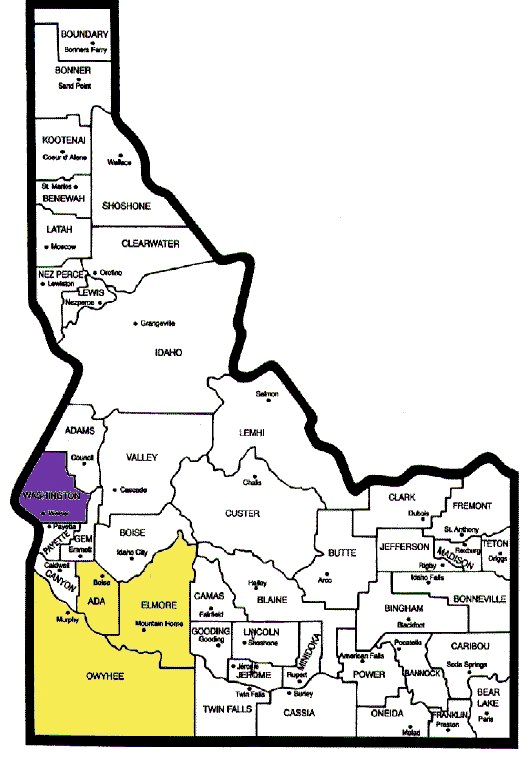 I am excited about traveling to every county in Idaho this year. The Gem State has so much to offer and I can’t wait to share my journey with you! 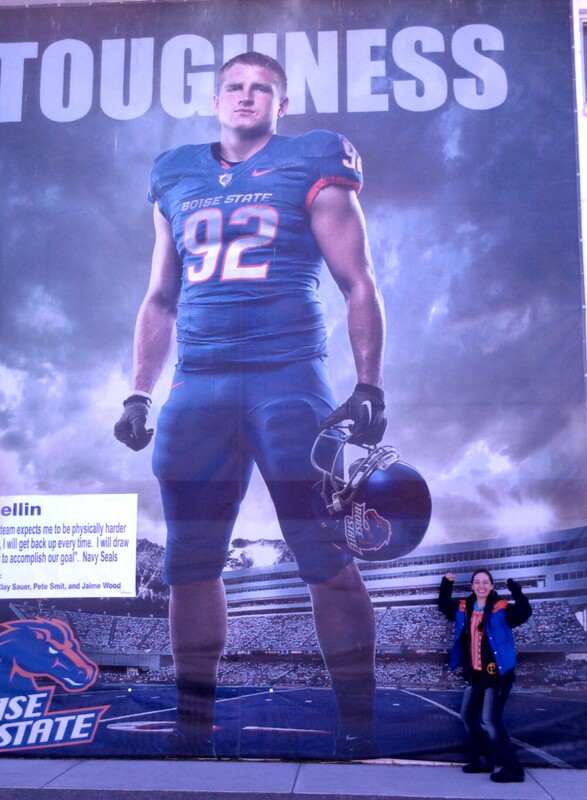 If you are ever in Marsing, Idaho, you have to visit the library, eat lunch at Alejandra’s Mexican Restaurant (they have the best guacamole in the world), check out the giant poster of Shea McClellin, and watch some sprint boat races. Two Book Signing Events this Week! There are two Idaho Authors’ Community (IAC) events this week. The Mama’s Purse Book Tour heads to the Mountain Home Air Force Base on Friday, March 15th in Elmore County and to Buzz Coffee Café and Wine on Saturday, March 16th in Ada County. The IAC will do book signing events in all 44 Idaho counties in 2013. 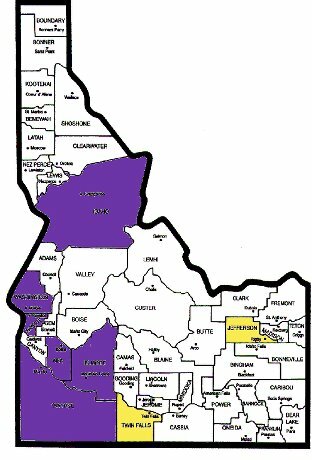 Check out the map of Idaho to see our progress. 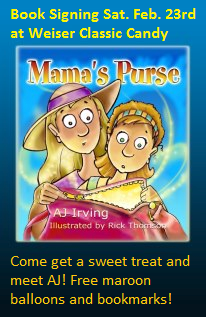 Go on a magical rhyming adventure with award-winning children’s author AJ Irving as she travels around Idaho sharing the super silly surprises in Mama’s Purse! 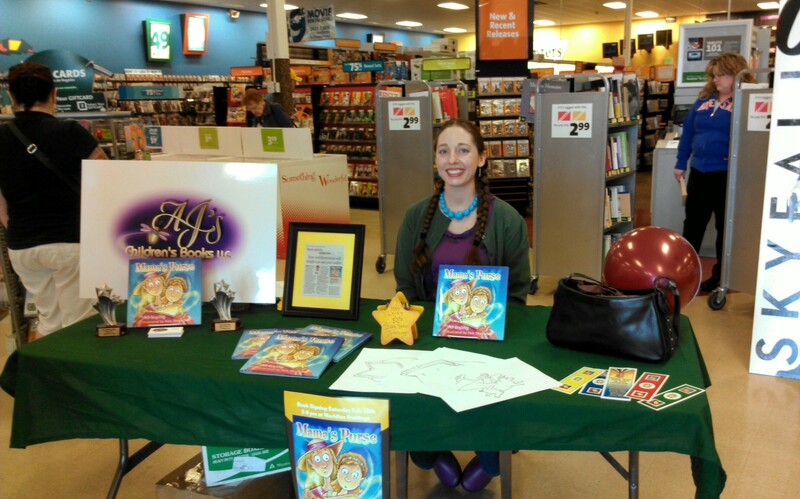 AJ is a member of the Idaho Authors’ Community. 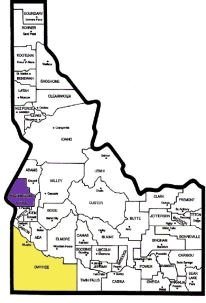 The Idaho Authors’ Community (IAC) is a statewide organization that is dedicated to bringing Idaho readers and writers together.